Happy New Year! Dr. Grenga and the staff of the Chesapeake Center for Cosmetic & Plastic Surgery wish you a great beginning as we see the dawn of 2017. For our first post of the New Year, I want to outline how we measure for breast implant size. There are some methods that give a reasonable approximation (like the bag-o-rice stuffed into the bra then measured in a measuring cup), “eye-balling” or other guess-work. It’s really important at our practice that we be MORE ACCURATE. We perform a technique to measure breast implant size prior to operation in the following manner: using a set of silicone sizers with graduated volumes, our patient “wears” the sizers in her UNPADDED bra. When the desired dimension is obtained, measurements of the breast width, circumference and height are taken to the nearest millimeter. Some accomodation must be taken into consideration for any loose skin, insufficient breast gland or inherent asymmetry of the breasts. 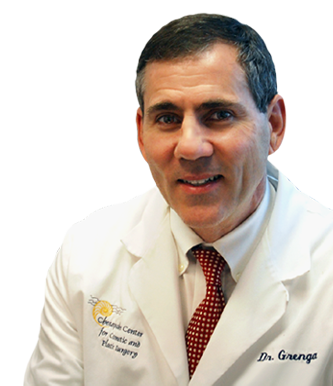 This is where Dr. Grenga’s extensive experience comes in (he’s practiced the specialty of breast implant surgery since 1987). With this method, determining the ideal breast implant size is an interactive experience which combines the patient’s goal with a readily visible means of showing just what to expect as a result of breast implant surgery. Want to know what your options are? 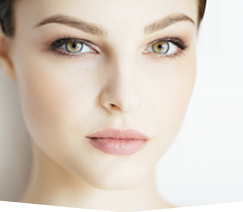 Schedule a consultation today and we’ll size you for breast augmentation too! You can call 757-673-5900 or click here for a link to our information request page.